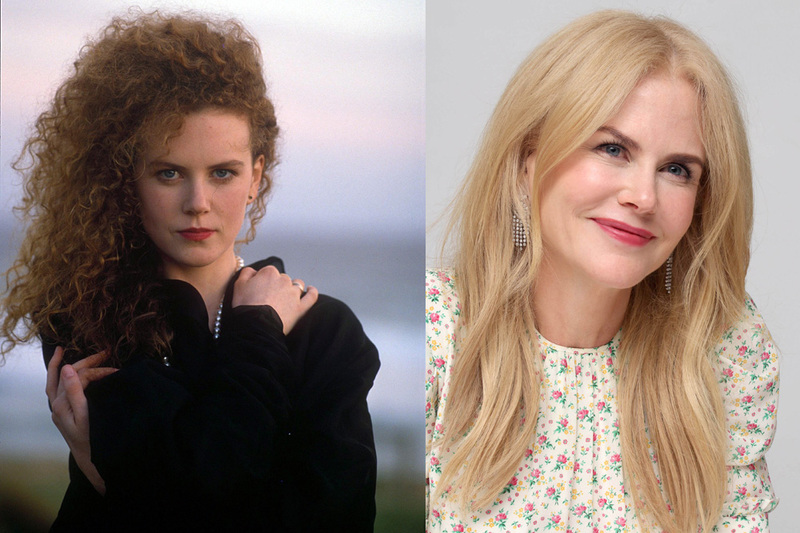 A look at why these 10 actresses became the 90s most beloved stars and how they’re still making waves. They ruled tinsel town in the 90s with their talent, and thanks to their perseverance and the diverse things they are doing, they are still making headlines today. Whether they have been acting all this time, have made a sudden comeback, promote good causes or inspire others in their own way, these actresses have proved their staying power. 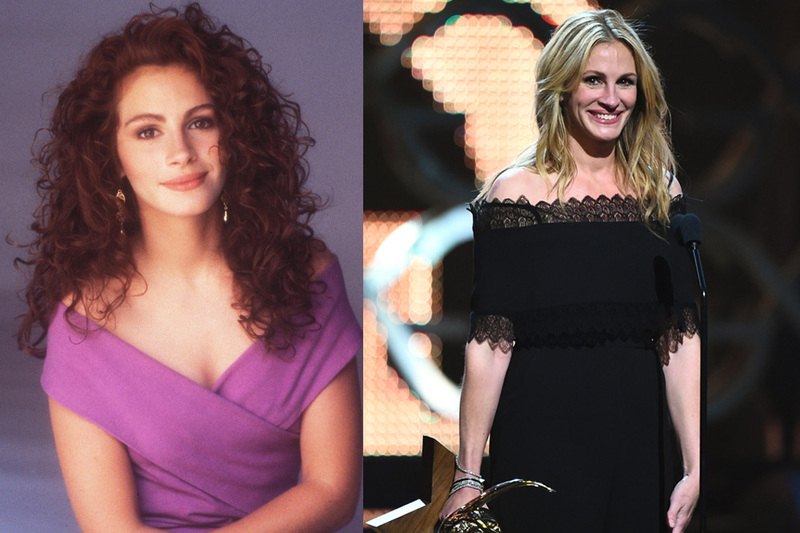 Have a look at how and why these greatest actresses from the 90s are still so significant today. Her latest work is on “Wonder,” which is based on the bestseller about a boy with facial differences. She is also reportedly set to star in a movie about white supremacists. Thanks to her winning smile throughout the years, the 49-year-old star, who has three kids with husband Danny Moder, will always be a charmer. Moore is now back in the spotlight, looking hotter than ever with her new movies “Rough Night” and “Blind.” With her trademark husky voice and striking green eyes, Moore still has a commanding presence wherever she goes. If you were a teenager in the 90s, you know that weekends weren’t complete without watching “Baywatch.” For 11 seasons, viewers watched the team of lifeguards take on various dangers at Malibu Beach, with the show ultimately becoming a pop culture phenomenon. Appearing in seasons three through seven, Pamela Anderson played the team’s blonde bombshell, Casey Jean (C.J) Parker. Do you think Kelly Rohrbach was as good in the recent film adaptation? Anderson, who has been married three times, also starred in two other series “Home Improvement” and “V.I.P.” as well as several movies. These days, the Canadian with a timeless beauty is busy with The Pamela Anderson Foundation, which she launched in 2014 to help environmental causes and protect vulnerable people and animals. Anderson, who just turned 50, is sporting demure looks and can still leave fans in awe. More recently, the 90s siren appeared in TV series like “The Practice” and co-starred in “Agent X.” Stone also finished her college diploma online and received a humanitarian award at the Women's Choice Awards. 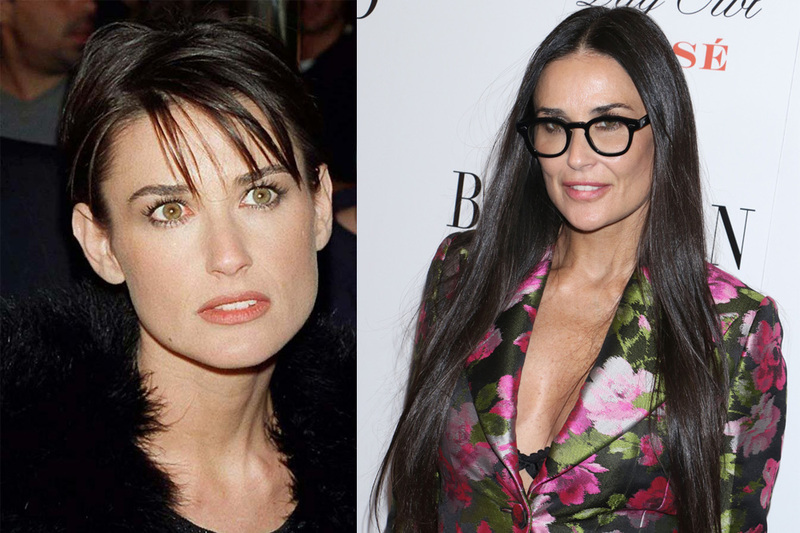 The former model, who was once arguably the most desired woman on the planet, still has the old magic. It was undoubtedly Michelle Pfeiffer’s breakout performance in “Scarface” (1983) that turned her career around. The Californian star with an unforgettable kind of beauty went on to prove just how incredible an actress she is over the next decade and a half. She earned three Oscar nominations in a four-year span for “Dangerous Liaisons,” “The Fabulous Baker Boys” and “Love Field.” And whether it was in a romance, comedy or playing iconic Catwoman in “Batman Returns,” the former Miss Orange County amazed. However, Pfeiffer dropped off the Hollywood radar for a long time, only working on low-profile projects every couple of years. In the last couple of years she has made blockbusters like “The Heat” and “Gravity.” We’re super happy for Bullock, 52, as the philanthropist is still blossoming professionally with a lineup of movies, including the all-female reboot “Ocean's 8.“ She is also in a happy relationship with boyfriend Bryan Randall, who helps look after her two kids. Nicole Kidman, who recently celebrated a birthday milestone, doesn’t have any plans to slow down. She recently revealed to “The Sydney Morning Herald” she is still “deeply passionate” about her life and career after celebrating her 50th birthday. As well as being happily married to country singer Keith Urban, with whom she has two daughters, the Australian’s career is on a roll as of late. She had a challenging part in mini-series “Big Little Lies,” and the movie “The Beguiled” could well earn her another Oscar nomination. You couldn’t mistake that hair anywhere! 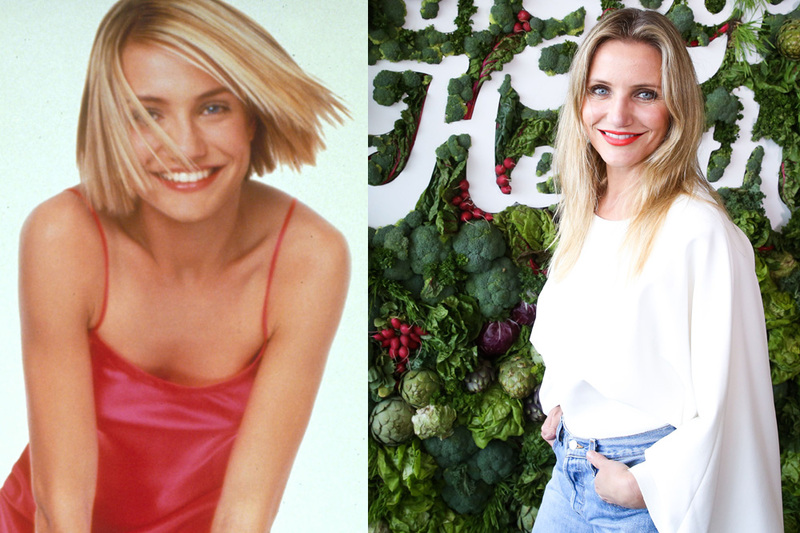 ‘The Rachel’ was the cut that every fashion forward female wanted in the mid-1990s. 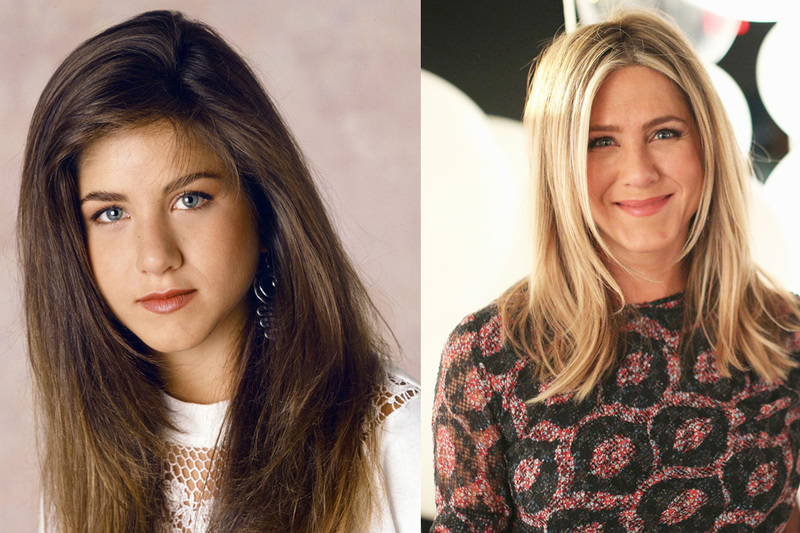 However many years have passed, it seems we may always associate Jenifer Aniston with Rachel Green, the funny, pretty and slightly scatterbrained character she played on “Friends.” The character earned the 48-year-old actress many awards including Emmy Awards and a Golden Globe and nominations. While they have unfortunately dashed the thought of a reunion, the NBC sitcom, which ran for 10 seasons (from 1994 to 2004), still delights longtime fans and attracts new ones. 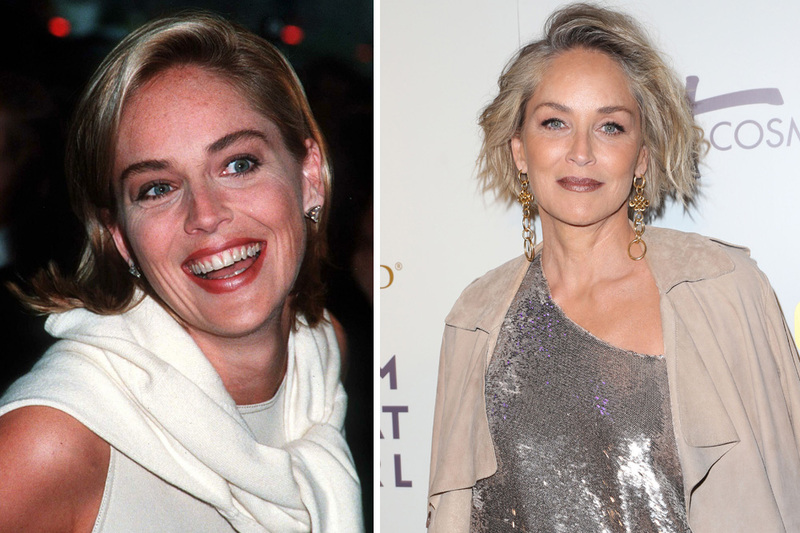 The tall, striking blue-eyed natural blonde rose to stardom in the 1994 thanks to “The Mask,” her first role on screen. Another major 90s move for Cameron Diaz was playing the role of Mary in “There’s Something About Mary.” It quickly became the cult comedy of its time, and she received a Golden Globe nomination as well as the New York Film Critics Best Lead Actress Award for it. The ex model also received Golden Globe nominations for her parts in “Being John Malkovich,” “Vanilla Sky” and “Gangs of New York.” Diaz, who was named the highest-paid actress over 40 in Hollywood in 2013 (making up to $15 million per film), is also of course the voice of Princess Fiona in the “Shrek” series and kicked her way around both “Charlie's Angels” movies. Diaz, who married Benji Madden in 2015, hasn’t been in anything since “Annie” but as of 2015, her films have grossed over $7 billion worldwide. We hope to see her back on the silver screen soon, but the 44-year-old hasn’t been linked to any upcoming movies. However, it’s great to see her looking so fabulously happy.